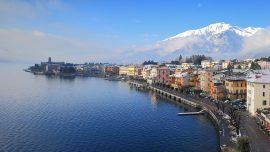 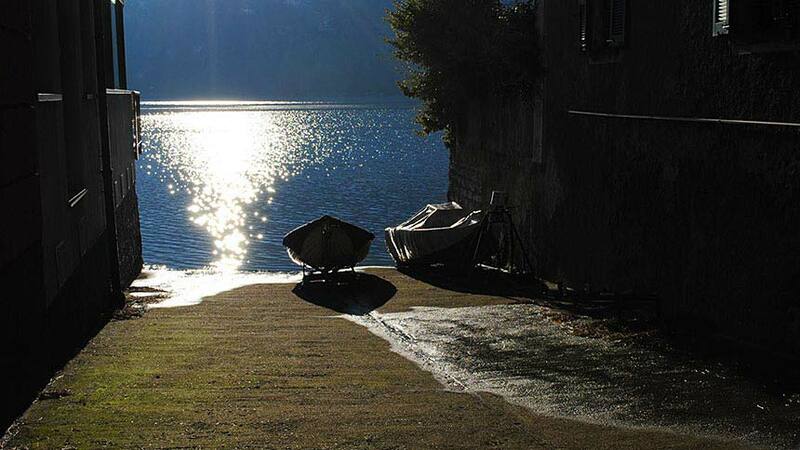 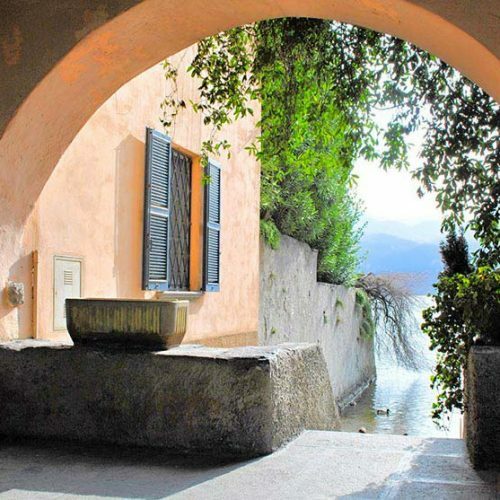 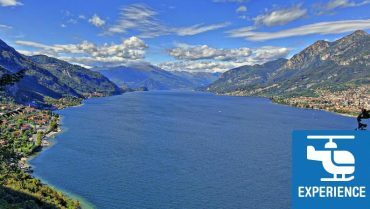 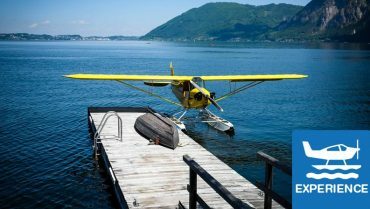 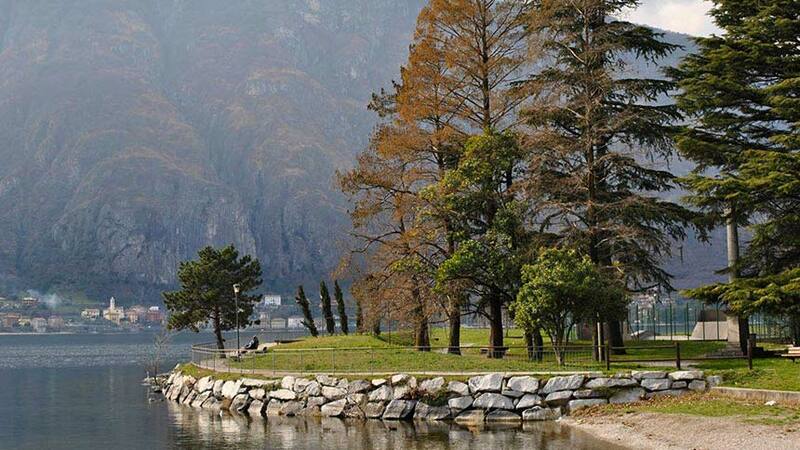 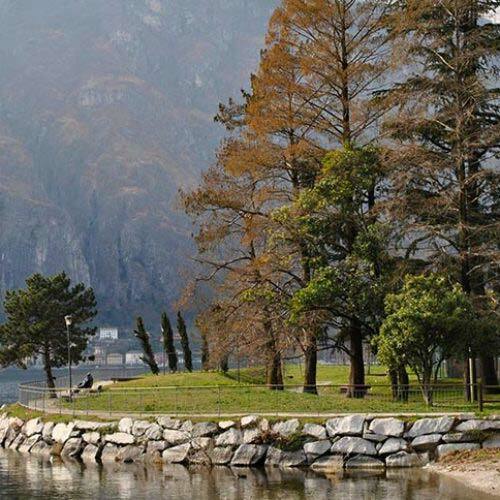 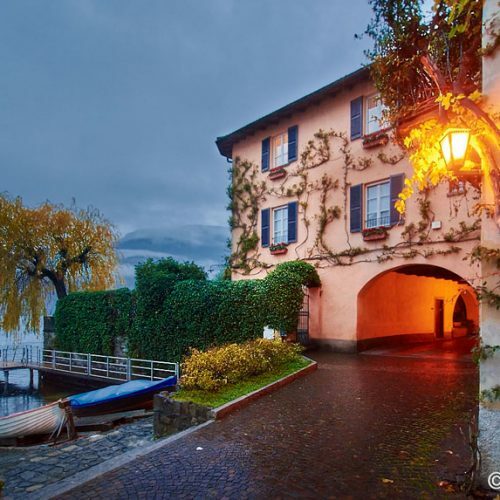 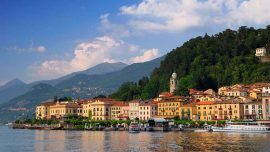 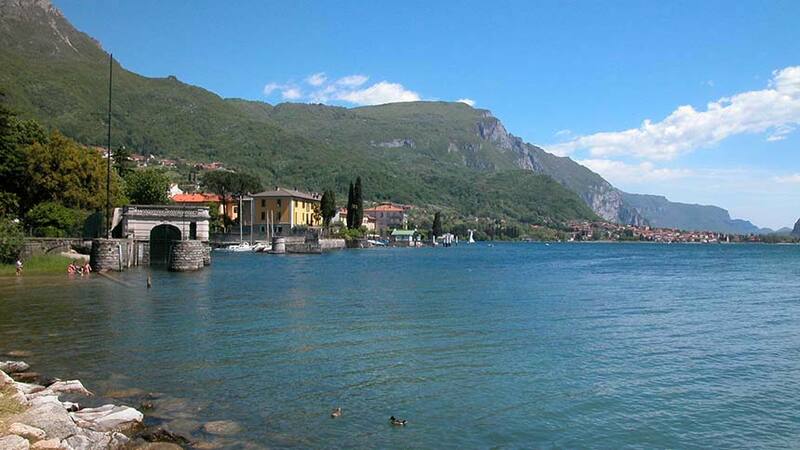 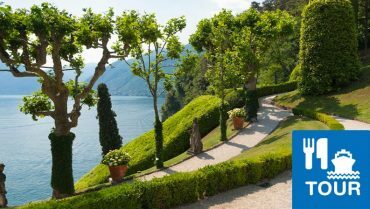 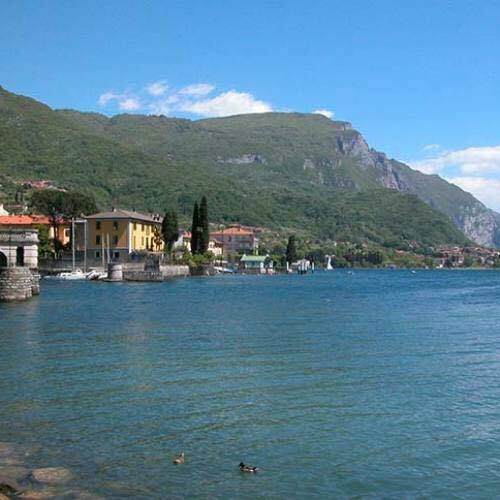 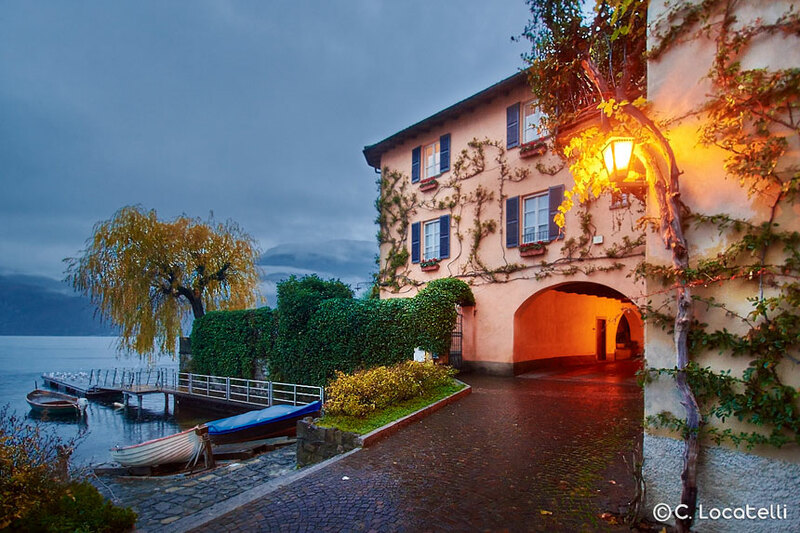 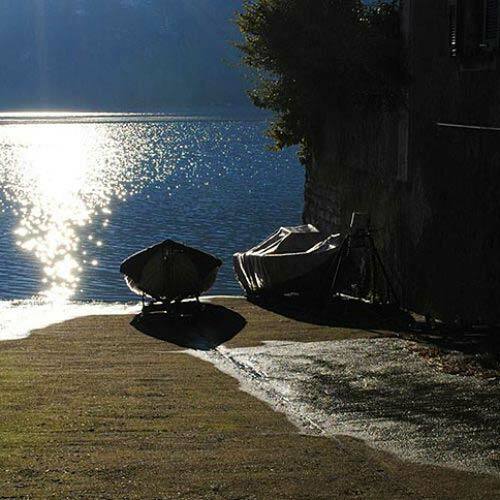 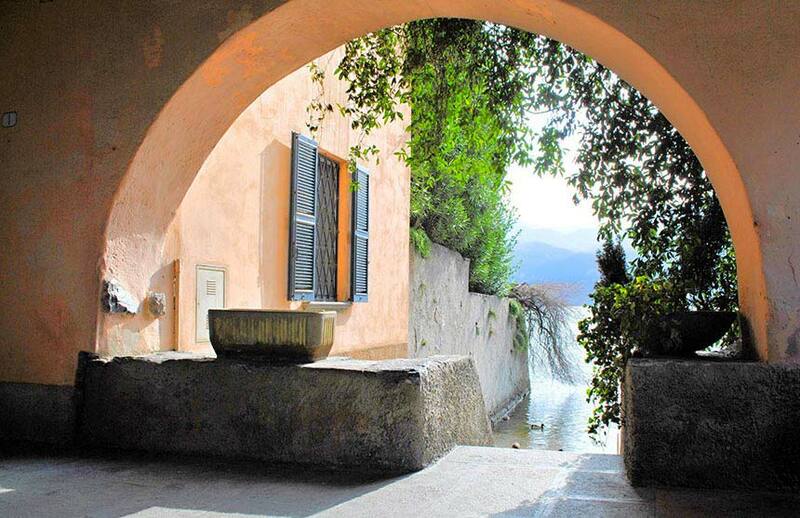 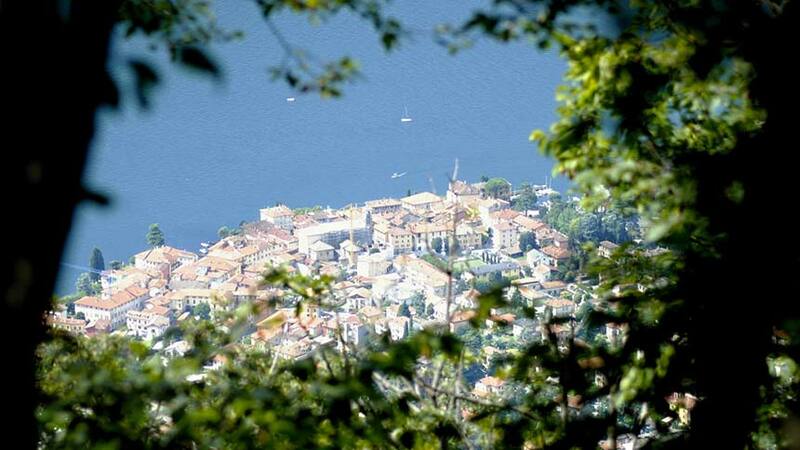 Mandello del Lario is an enchanting town overlooking Lake Como and it’s close to Lecco: just ten minutes driving. 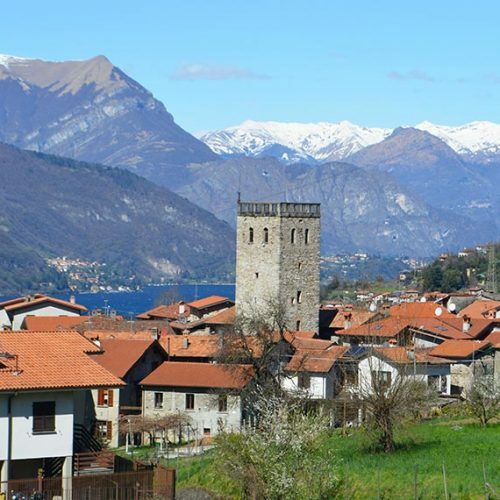 You may also get to Mandello on foot walking on the Wayfarer’s trail from Abbadia Lariana. 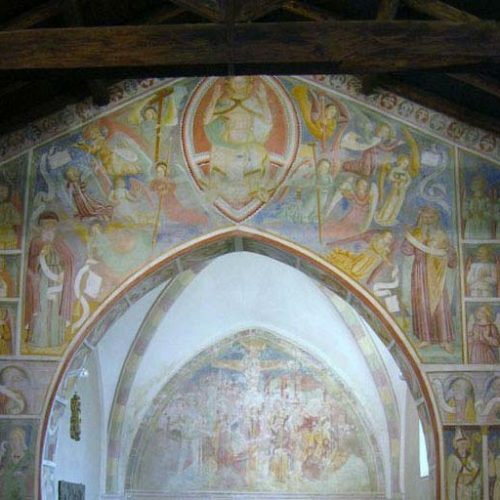 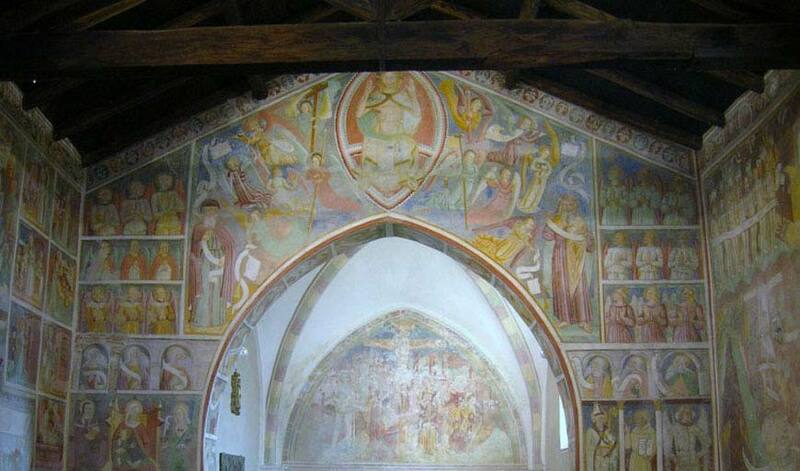 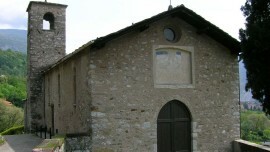 You understand to be arrived when you see on your left the Romanesque church of San Giorgio, hosting precious frescoes dated back to fifteenth century. 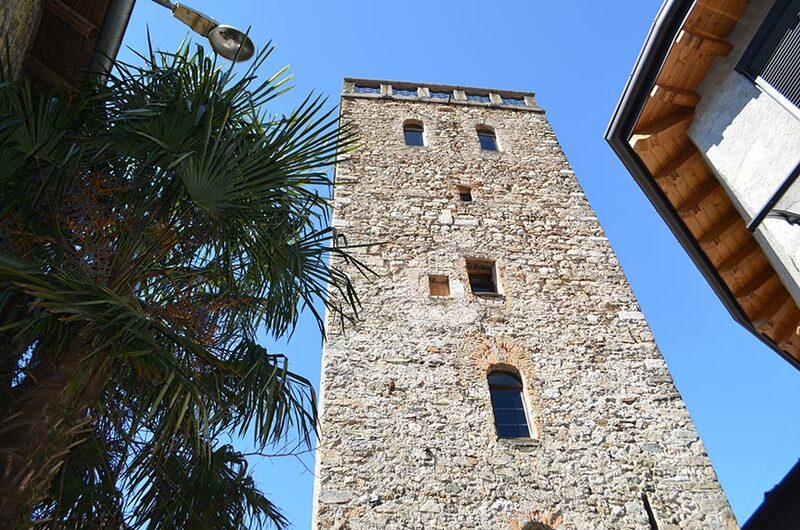 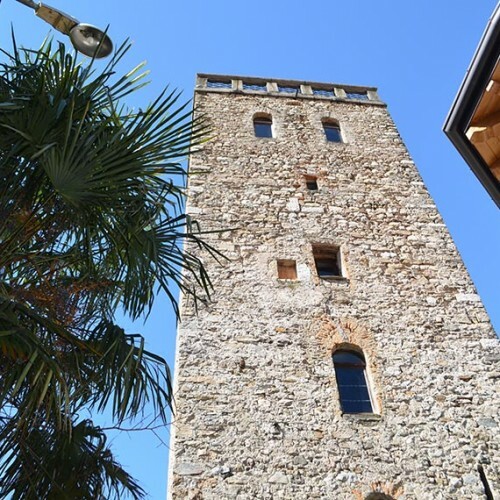 Its origins go back to Romans, even if it reaches its peak in the Middle Ages, whose traces are nowadays still visible in the compact architectural housing center with porch style houses, among which you can clearly see an ancient Roman tower called Torre of Pretorio. 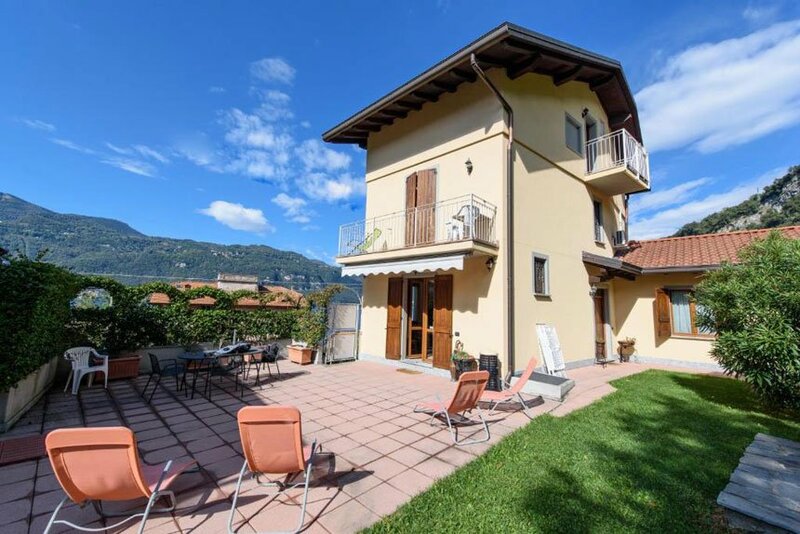 In the modern part of the town, many liberty stile villas remind us Mandello is a well-know touristic location since the beginning of 1900. 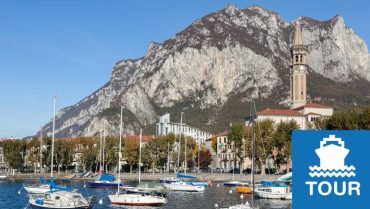 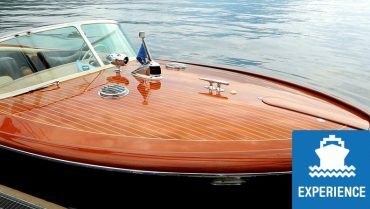 Mandello is not only lake, in fact its name is strictly linked to its industrial fields and companies, among this the historical Moto Guzzi whose technical and sport successes made the broad-winged eagle worldwide famous. 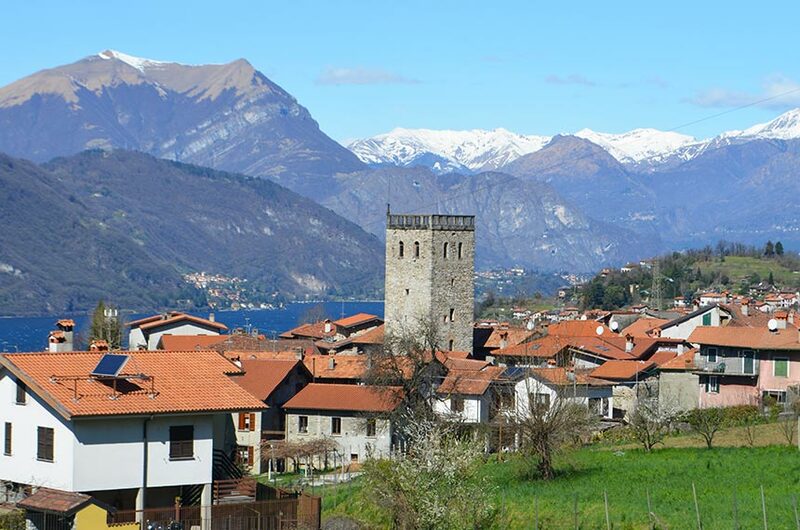 Don’t miss to visit Mandello! 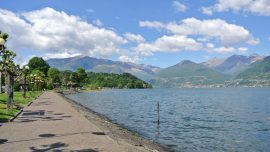 Have a stroll in the historic center and then go on to the lakefront with a wonderful public park with kids area. 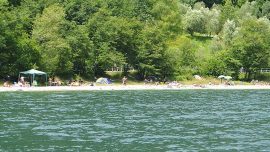 Here during summer you can have relax time at the Lido. 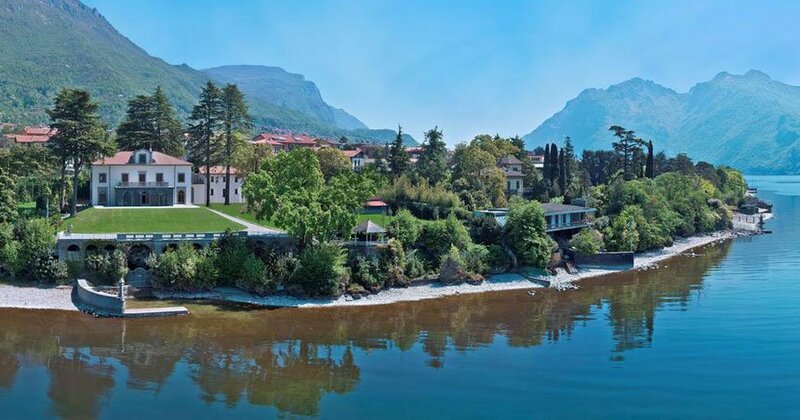 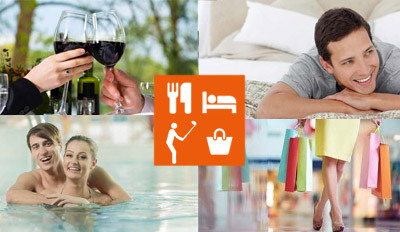 We are sure Mandello will surprise you!